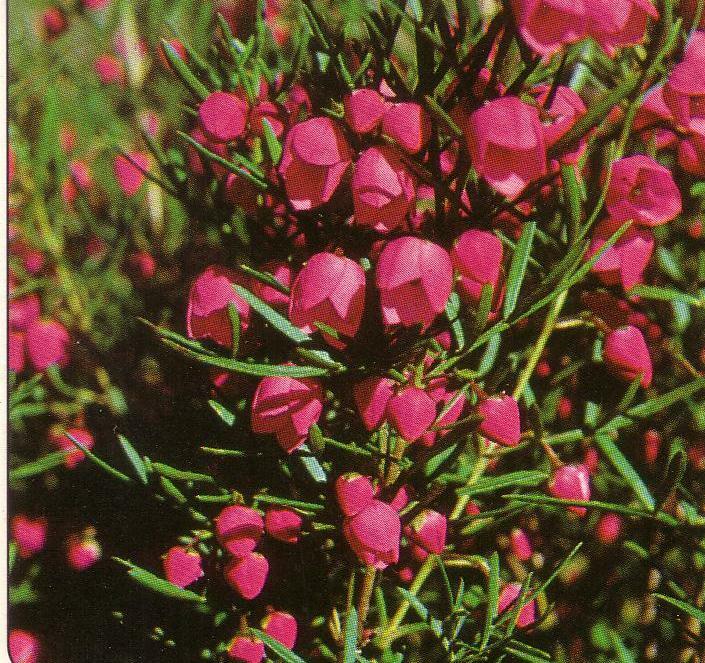 An upright bushy shrub with aromatic dark green leaves and dark pink flowers. Grows in moist soils in it's natural habitat in WA and consequently likes to have a cool root system that likes to be well mulched. Makes a useful screening plant if well pruned. Excellent cut flower and is grown commercially in Australia and California.